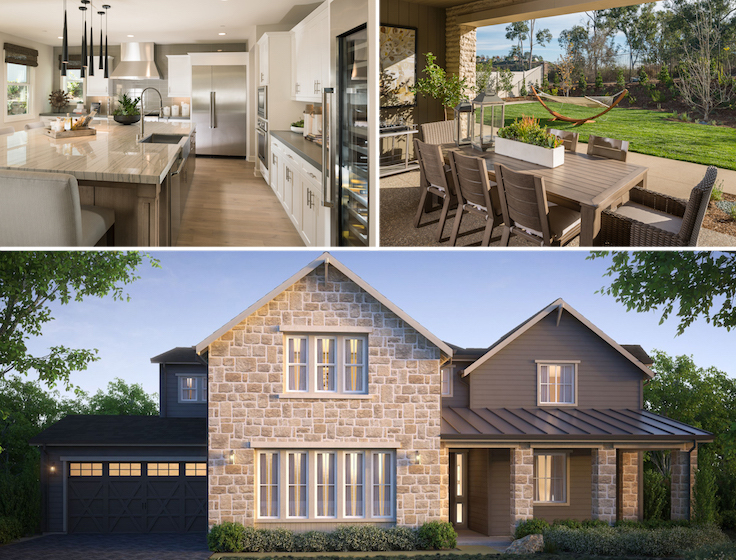 Don’t miss out on the unique opportunity to own a stunning new home at Encinitas Enclave. 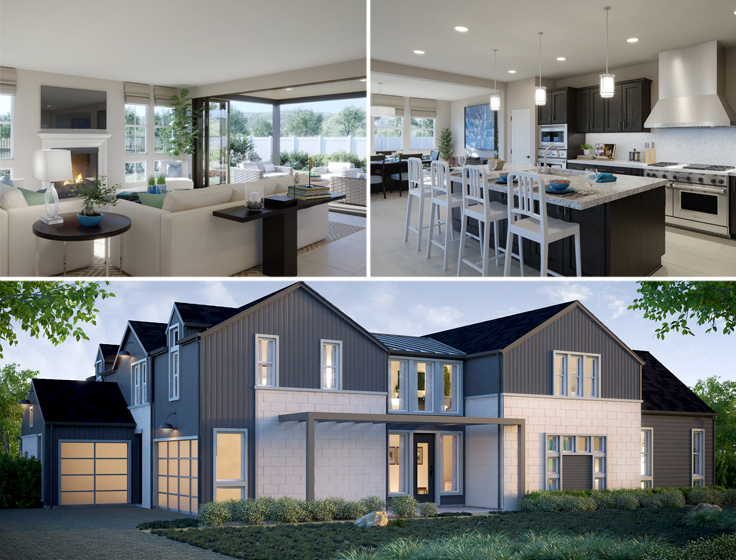 Explore Enclave's Final Homes Collection, featuring beautifully appointed residences that showcase the best of coastal living. Each home offers an open floorplan layout that flows from indoor to outdoor living; a first floor master suite with an oversized walk-in closet; a gourmet kitchen with a Thermador® Appliance Package Including a 48" Professional Gas Range and hood, quartz countertops, a KOHLER® stainless steel sink and faucet, and a walk-in pantry; bathrooms with KOHLER® bath products including a freestanding tub at the luxury master bath; and an elegant craftsman style stair system design. 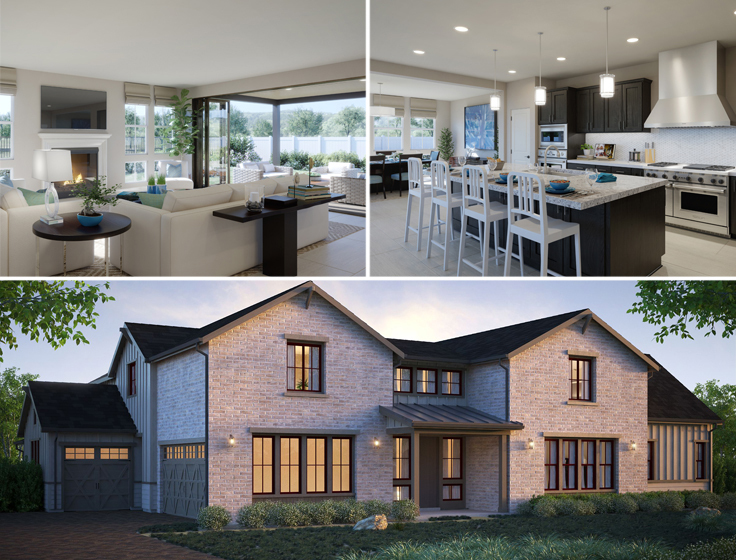 Visit the Enclave Sales Center to meet with the Sales Team and tour the model residence, open daily. Call 760.652.5119 or visit EncinitasEnclave.com to learn more. **Encinitas Enclave’s Plan 3 Has Been Named a 2018 Gold Nugget Award of Merit Winner for Best Single Family Detached Home, 3,500 – 4,500 Sq. Ft.